We undoubtedly live in a visual world. Surrounded by, and immersed in, a never-ending stream of visual images, icons, colours, graphics and illustrations, we have learned to convey even the most abstract of concepts by using the simplest of building blocks: words, images and shapes. This highly practical and accessible book will help anyone understand the power of visual communications quickly and how you can use it as an attention-grabbing presentation medium. In doing so, you will learn how to show, tell, and sell your story, products, services and ideas more effectively. A unique and practical guide to making high-impact presentations by using visual communications techniques. ● Contains proven techniques based on six core principles of visual communications. 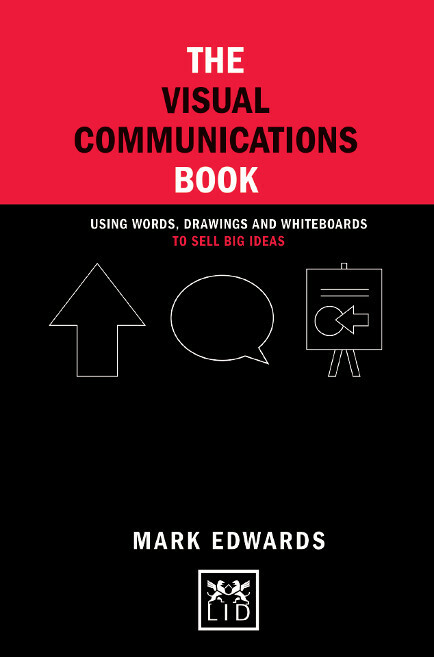 ● Visual communications is the latest trend in business – this book follows the path set by The Decision Book, The Diagrams Book and Business Model Generation.